J.S. Bogdanovich Guitars is the only place where you can commission a highly sought after custom guitar, learn guitar building, and find the guitar building kits and supplies you’ll need to build a guitar as described in the book and DVD box set. 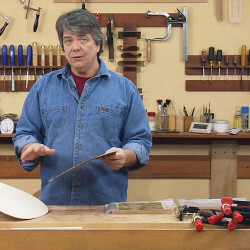 Learn guitar building from a master craftsman. 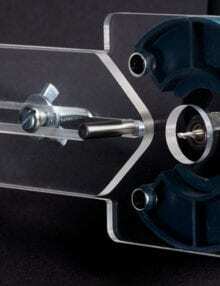 Benefit from over 40 years experience. At J.S. 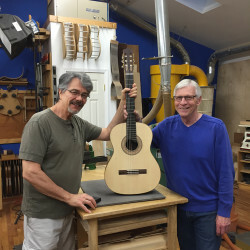 Bogdanovich Guitars you will find guitar making classes, free instructional content and forums for members and a video subscriber service.Expand your knowledge, develop your skills and learn to build a quality guitar. 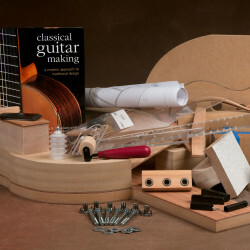 Learn guitar building and develop skill with our paid subscription service. Pay by the month. 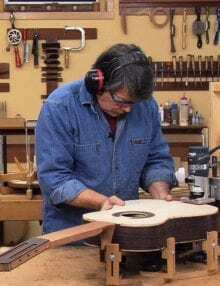 Get access to all the videos including the award winning classical guitar making series. Premium subscribers have access to all the videos and the drawings. Available videos include “Making a Concert Classical Guitar with John S. Bogdanovich”‘, “Plane Making” and more. A new videos will be added regualrly. 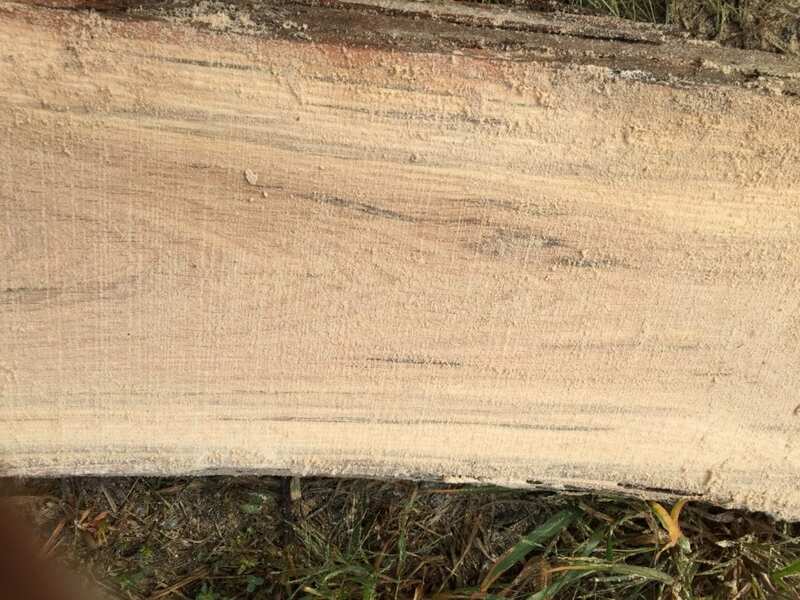 Topics will include shop fixtures, jigs, woodworking projects, skill development and of course guitar building. All subscribers enjoy a 20% discount on books and DVDs – 10% on all other products. All videos have been remastered for the web. Great instructional content with high quality video. Watch any time on any device. Cancel any time. 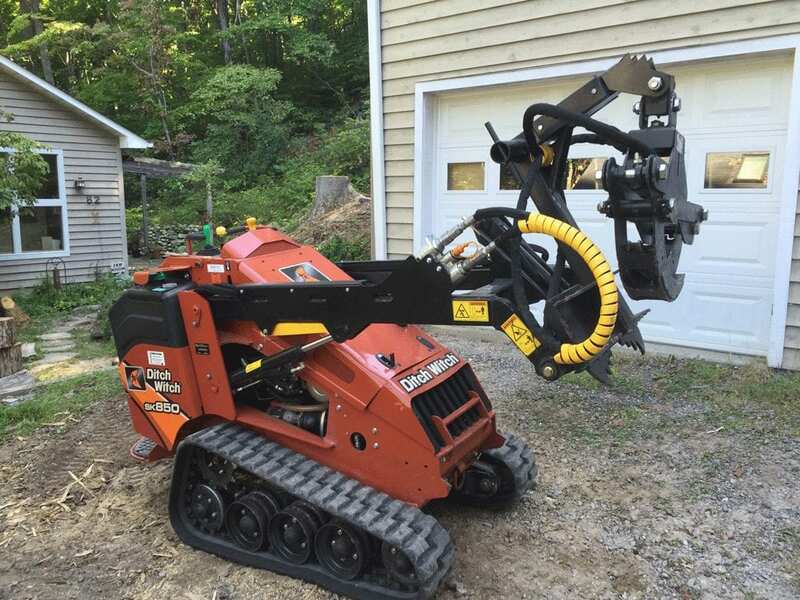 Save money, no shipping. Sign up Now! 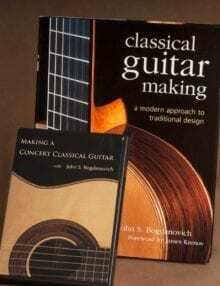 John S. Bogdanovich is the author of “Classical Guitar Making: A Modern Approach to a Traditional Design”. 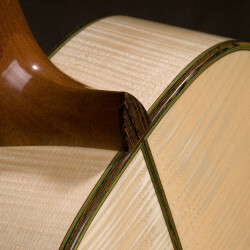 The book is a complete guide to making a high quality classical guitar. Over 600 photos and illustrations clearly explain the entire guitar building process in great detail. The book was written with the first time guitar builder in mind. 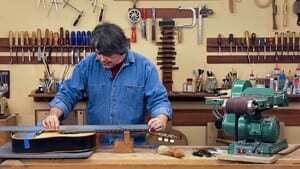 For those with some woodworking or guitar building experience check out the guitar making 10-DVD box set full of modern techniques utilizing power tools and equipment. If you want to learn guitar building – consider using this book as a guide. 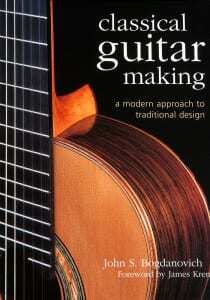 This book has received rave reviews in all the guitar building publications. The book is widely accepted as a must have guitar building reference. Purchase a signed copy! 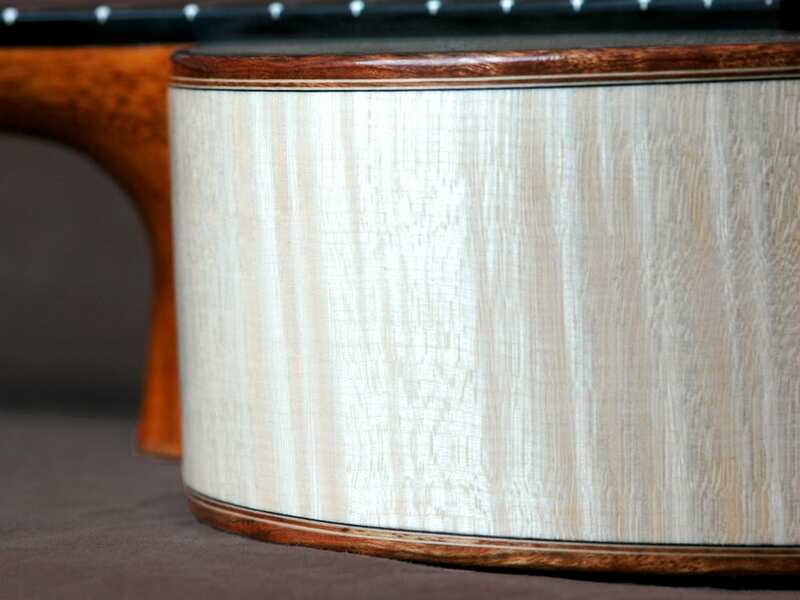 Impeccably handcrafted guitars highly sought after by musicians worldwide. See and hear for yourself. Check out the classical guitars. Learn guitar building and more. 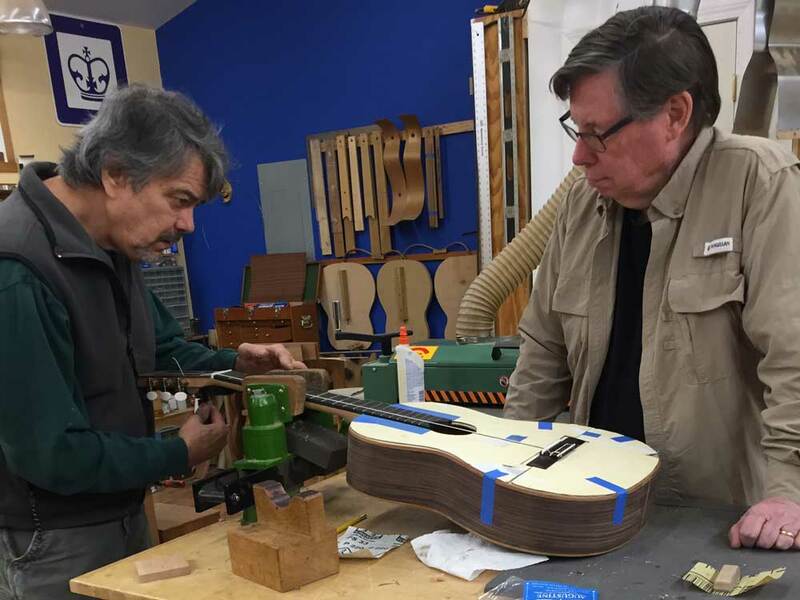 Guitar building classes include a one-on-one class where students leave with a guitar. Hands-on classes also available. A full line of Guitar building supplies that will enable you to build a guitar right along with book and DVD box set using John’s methods. Get access to all the videos with a paid subscription. Content, videos, drawings and a forum for members. Membership is free! 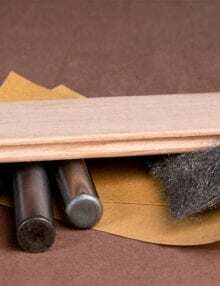 Buzz-Off® Fret Leveling Kit – Sold Exclusively Here!